in the news today hong kong willie living for the future. a group living or really born green. the true change in the future of our country. practical use of resources. 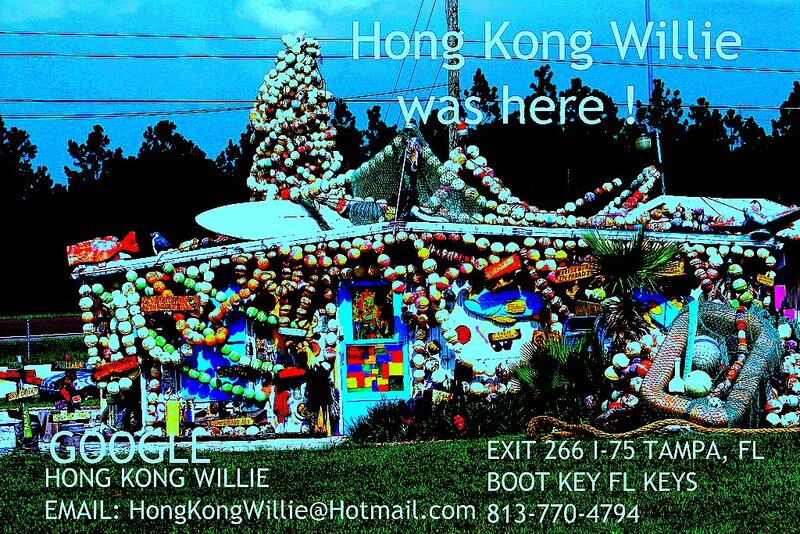 Take a look hong kong willie on tv. News story , flash neat story on living green. TV reporter discovery, hong kong willie. true human interest story. HONG KONG WILLIE NEWS FLASH!!!!!!!!!!!!!! HUMAN INTEREST STORY. HONG KONG WILLIE FOX TV. MY FOX TAMPA BAY. This entry was posted in "human interest story", HONG KONG, McCAIN, NEWS, Obama, Updated February 5 2011. Bookmark the permalink.